Binagaoongan is the filipino term used when a dish is simmered in bagaoong. 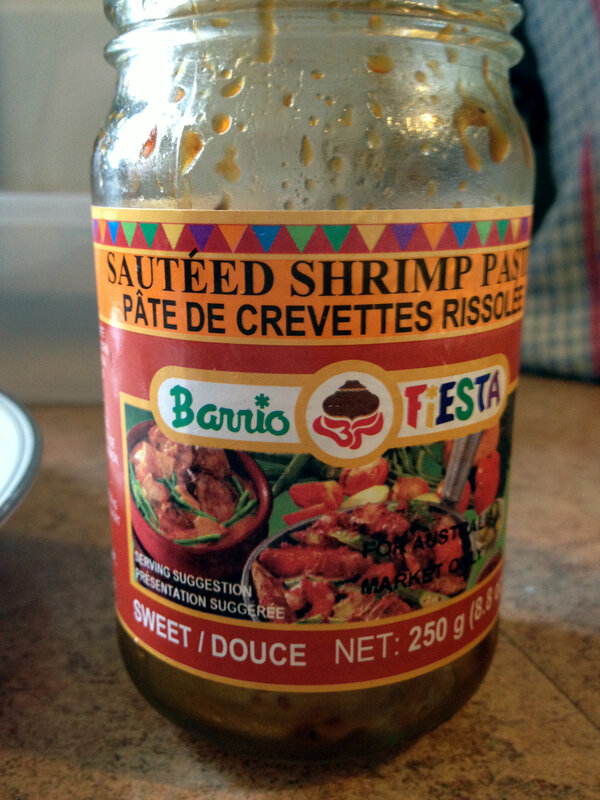 Bagaoong is a commonly used filipino condiment made of shrimps. This results in a salty paste that tastes similar to fish sauce. 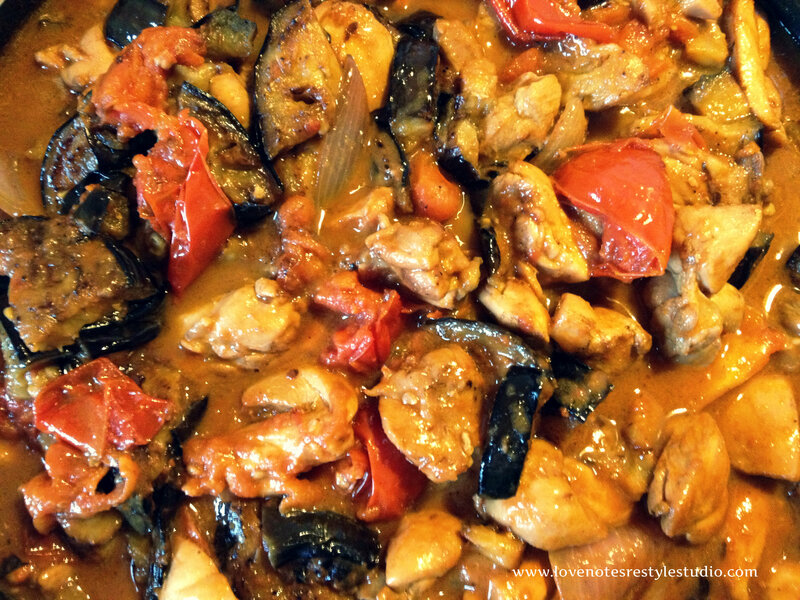 This is a dish that Amour’s sister in law Michelle makes for the family. 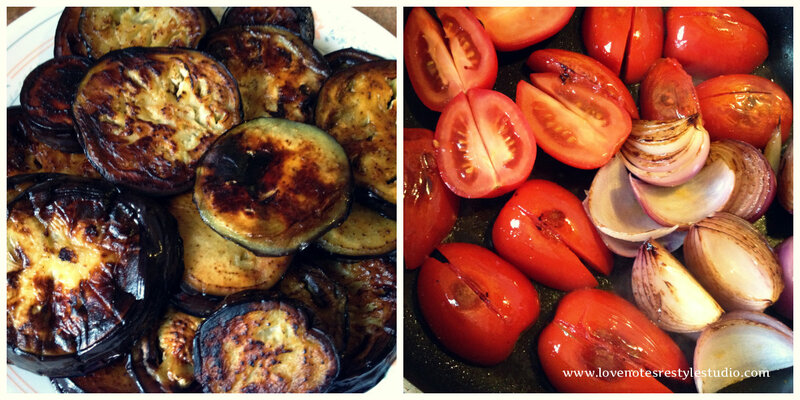 Amour usually only likes eggplants as baba ganoush (eggplant dip) but she loves this dish! It’s delicious to the max! – Taste if it needs more saltiness. If it needs more add bagaoong a little at a time, stir then taste. Just remember a little goes a long way! I tried this before but reading this makes me want to try it again! Especially that my husband doesn’t eat port anymore. Great idea!